Winter is here, but another long hot summer will be here before we know it. Take advantage of our Early Bird Special. If you want to stay cool in your own Endless Pool, you’ll need to act now, our installation spots are limited and orders will book fast . Take advantage of our Early Bird Special – up to 50% off List Prices on Equipment Upgrades with any pool purchase. 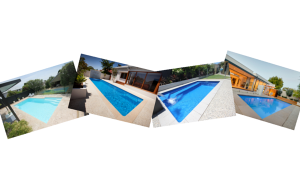 A great range of pools are available to view our at pool showroom – 15 Chapel St, Lynbrook. We invite you to come in and see the quality of our Endless Pools for yourself. *Terms and conditions apply: The Early Bird Sale includes discounts off our current list price. The discount does not apply to any installation costs.